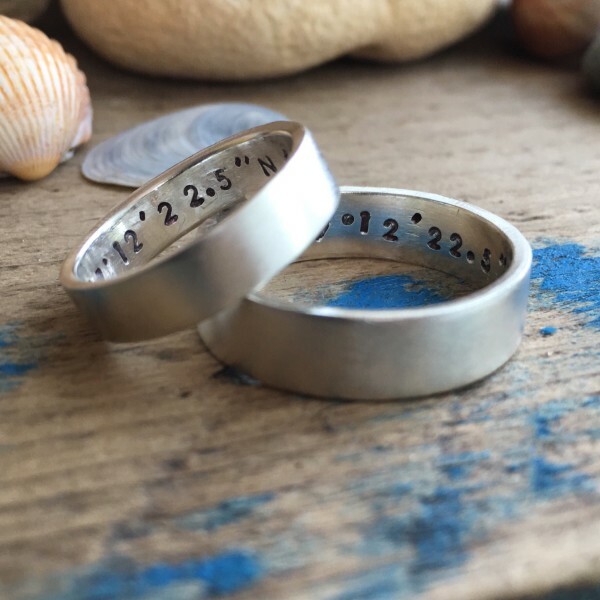 This 6 mm recycled silver square band ring is hand made and finished to your preference. 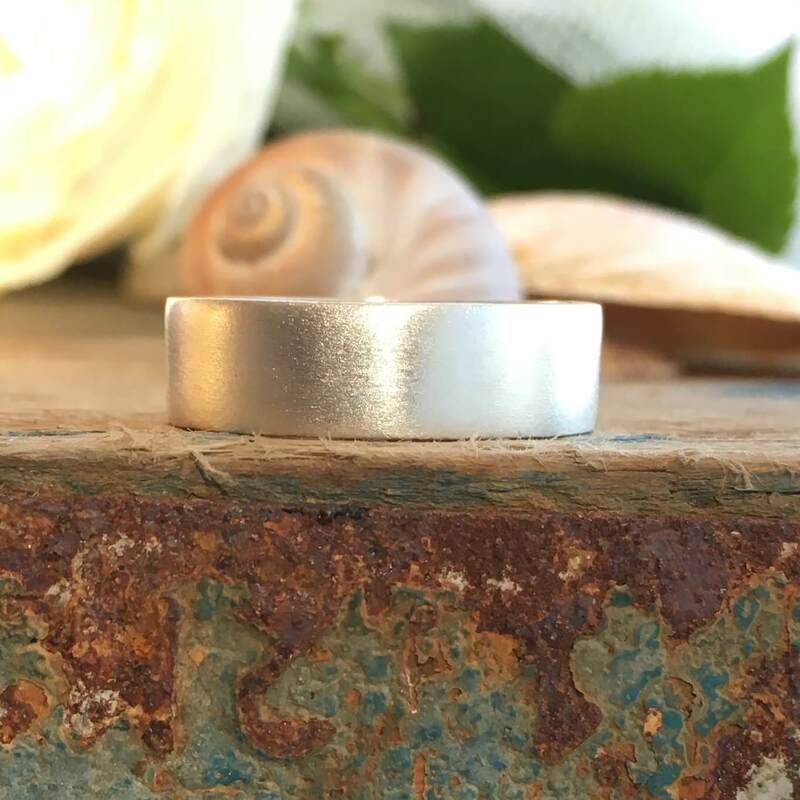 It is a traditional simple band ring with a square profile which is timeless. It is approximately 1.65 mm deep which makes a substantial but comfortable to wear ring, without being too heavy. Your ring will be made to order and will be hallmarked at the Edinburgh Assay Office. Please allow four to five weeks for delivery, this may be more at busy times, but I will keep you updated.